Nasa and CNSA aim to identify the possibility of observing a signature of the landing plume of CNSA’s lunar lander, Chang’e. Credit: Nasa. Nasa is set to collaborate with the China National Space Administration (CNSA) on a mission that will explore the surface of the Moon. Both the agencies have agreed to share the findings of the proposed collaboration at the 56th session of the Scientific and Technology Subcommittee meeting of the UN Committee on the Peaceful Uses of Outer Space meeting to be held in Vienna, Austria, next month. Last month, Nasa and CNSA held discussions to identify the possibility of observing a signature of the landing plume of CNSA’s lunar lander, Chang’e 4, using Nasa’s Lunar Reconnaissance Orbiter (LRO). According to Nasa, it has been unsuccessful in phasing LRO’s orbit at the optimal location at the time of landing but plans to detect the plume created right after the landing. Lunar dust ejected upwards during a spacecraft’s landing could help the scientists better understand how future missions will arrive on the lunar surface. All the instruments that are equipped with LRO are currently collecting data on the objects that impact the surface of the Moon. LRO is scheduled to image the landing site of the Chang’e 4 on 31 January. Data provided by LRO enable Nasa to test and restrain models developed to understand how water and other volatiles may be transported to the permanently shadowed craters situated near the lunar poles. 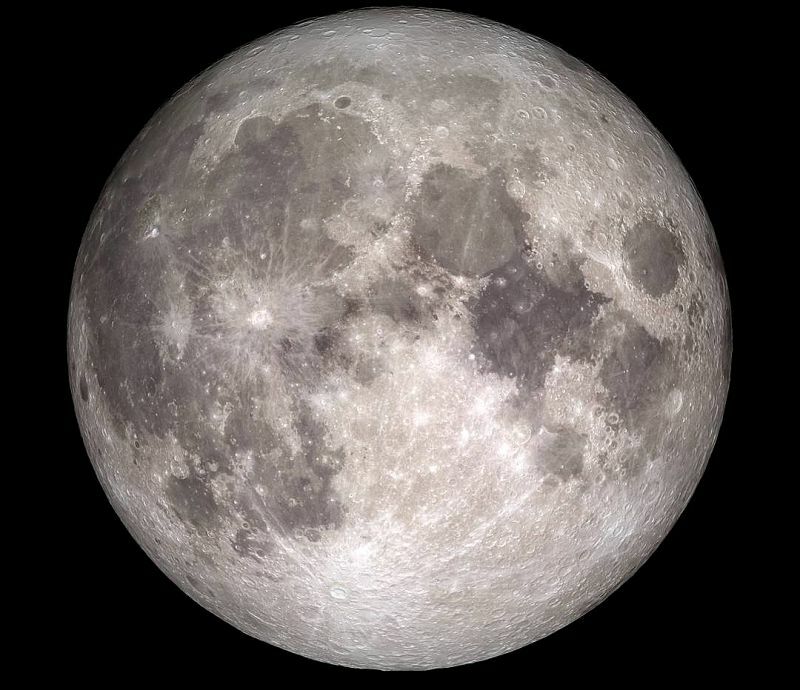 Nasa said in a statement: “The Moon is a fundamental part of Earth’s past and future – an off-world location that may hold valuable resources to support space activity and scientific treasures that may tell us more about our own planet. Nasa is expected to begin its robotic lunar surface missions as early as 2020, in collaboration with commercial and international partners.